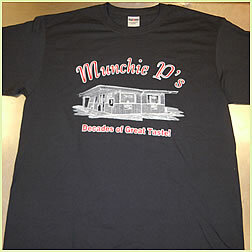 Don't forget to check out our Munchie P's merchandise! 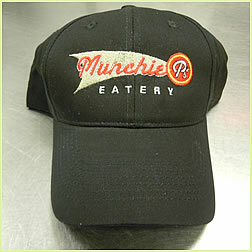 © Munchie P's, 2017. All Rights Reserved.